Matador and Tempo Traveler- maker, the pine-based force Motors, made its foray into the personal vehicle market with the indigenously made sports utility vehicle called FORCE ONE. The new SUV now available across the country through 22 new exclusive dealerships, set up especially for FORCE ONE and the other personal vehicles that the company has in the pipeline. Priced at Rs 10. 65 lakh. FORCE ONE runs on a diesel engine used in the Mercedes E- series cars. 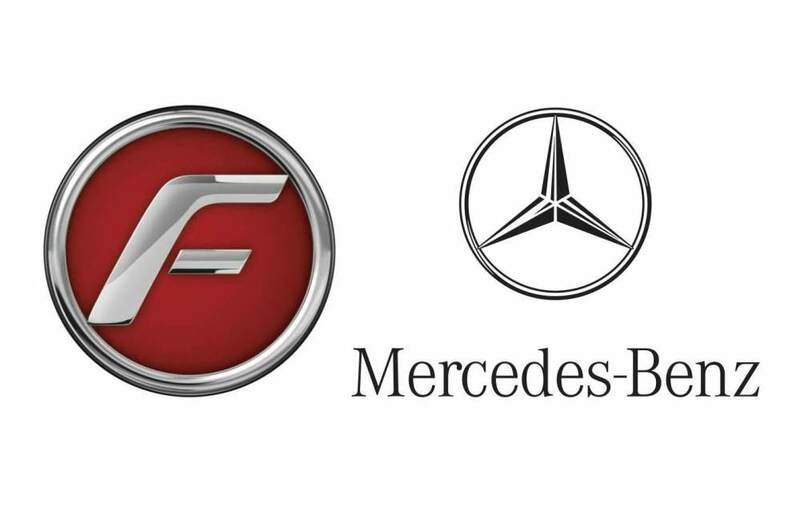 Force Motors has paid a licence fee for Mercedes engine design and has manufactured it locally. “ we have made the engine in India with the right production techniques,” said Abhay Firodia , chairman , Force Motor. The car was developed and designed in India in collaboration with Daimler AG, Lotus , Mercedes Benz Technologies with an investment of Rs 150 crore. SUV have features such as driver information system, cruise control, audio control mounted on steering and dual AC vents for each row. The ride and handling have been fine-tuned by lotus Engineering of U.K. 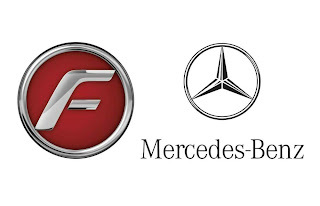 The power train is made under licence from Daimler AG of Germany and the engine capacity is 2.2 litre with complete vehicle and the onboard electronics audited and validated by Mercedes- Benz Technologies. The SUV is available in four metallic clear coats and one solid white that are tested and scratch resistant while interior panels of the vehicle have a wood finish. 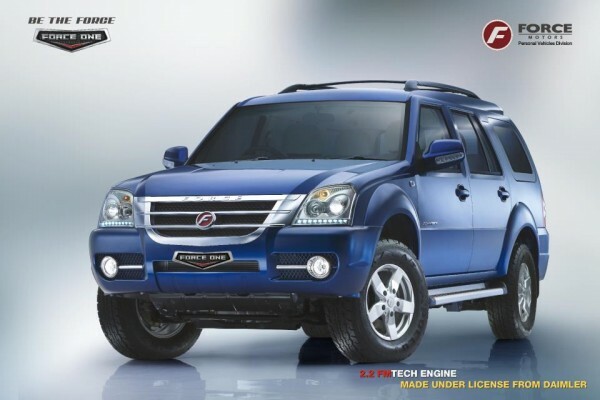 The company will launch a 4x4 version of FORCE ONE soon and new SUV by 2014.